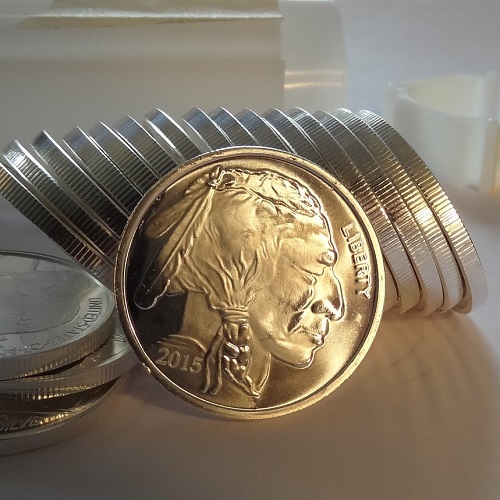 We only purchase silver rounds from ISO 9001-certified American mints. 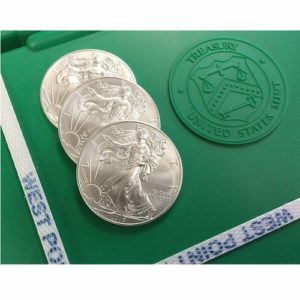 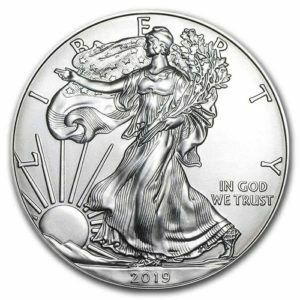 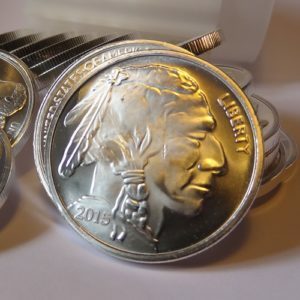 Other IRA approved designs often available include: Morgan Dollar, Walking Liberty Half, Saint-Gaudens, Seated Liberty, Kennedy half, Peace dollar and others. 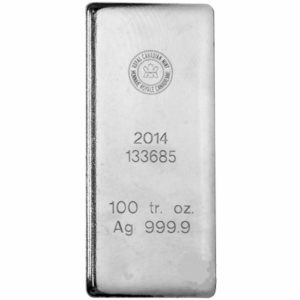 Same price – please call us at 503.213.3352 for availability.